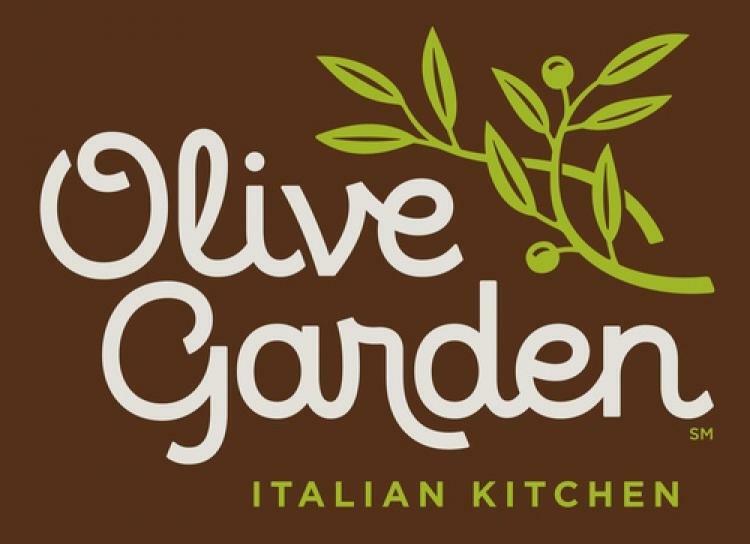 In April, your Union County Chamber is having lunch at Olive Garden in Monroe! This month you can explore Olive Garden's lunch menu with items that include Tastes of the Mediterranean dishes that are less than 600 calories, or choose your own lunch combination. Keep in mind that Olive Garden serves vegetarian and gluten free options as well. For those attending this Let's Do Lunch event, Olive Garden is offering a free mini dolcini dessert with your lunch! This is an opportunity for YOU to join us in supporting a local Chamber Member, make some new connections, and enjoy a fabulous lunch with no strings attached. This is just about making connections and having a good time! We hope to see you there!